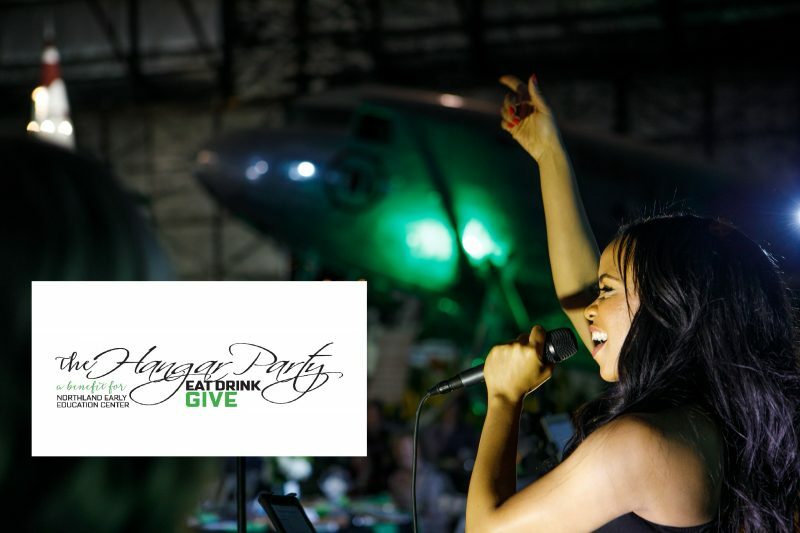 Become a sponsor of The Hangar Party! You have the opportunity to become a sponsor of the largest fundraiser of the year for Northland Early Education Center. 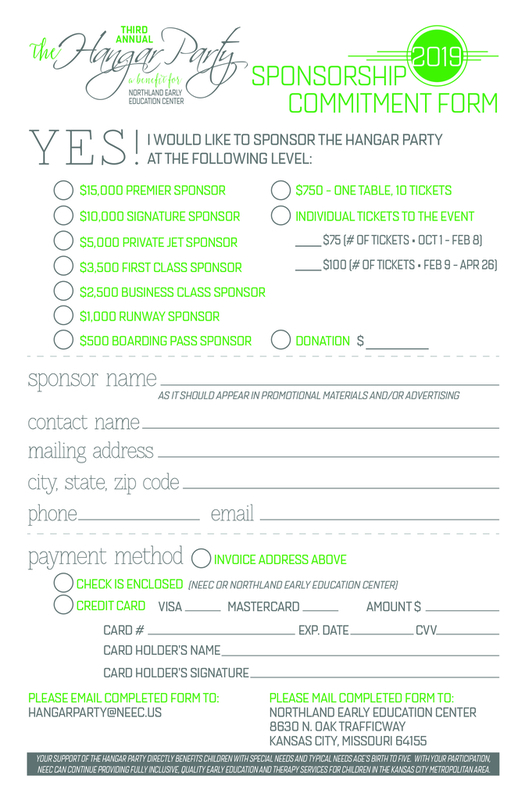 There are several sponsorship levels available for The Hangar Party and each come with their own unique benefits. To fill out a sponsorship commitment form click here. Northland Early Education Center will increase tuition rates beginning Wednesday, January 2, 2019. The increase includes an average 3% increase, which reflects the estimated rate of inflation.